in which Roma can fulfil their true potential. 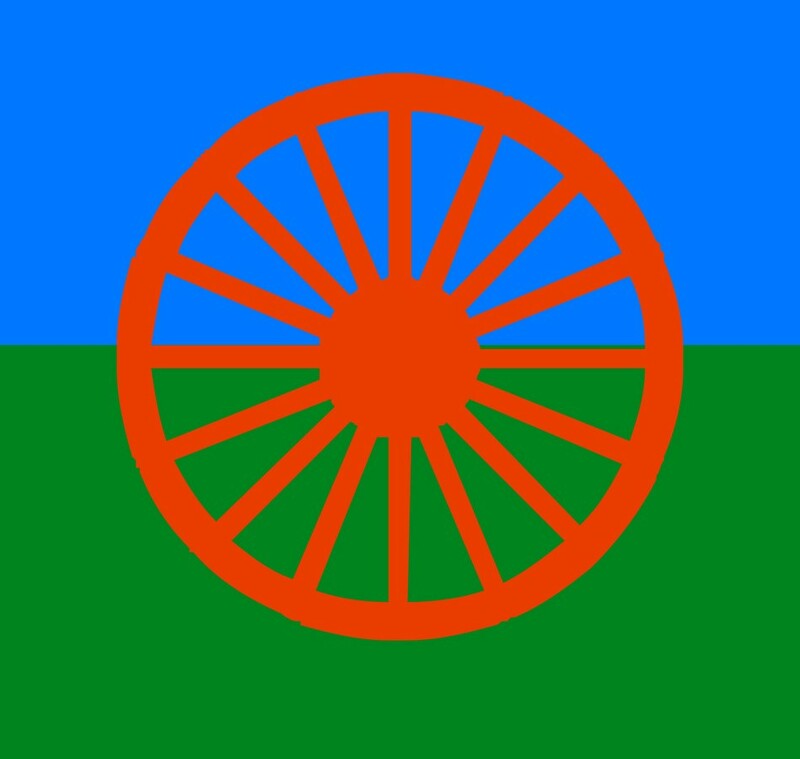 a healthy European society free from racism, such as anti-Gypsyism. A Europe that we can be proud of. 10. the governments, the parties and the duty-bearers of the EU Member States safeguard that Roma can be equal citizens with equal rights, and that they can fulfil their true potential as EU citizens. non-discrimination and the rule of law. ´There is only one RACE – the human race.